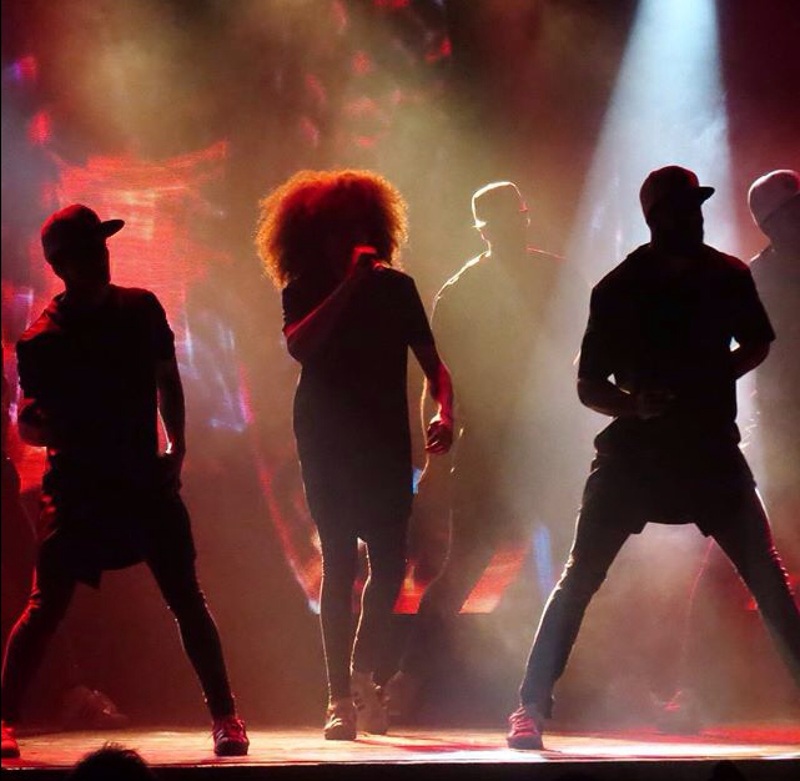 This year we announced that Diversity would be performing at Butlin’s and not only would guests be able to see them live on stage, but have the opportunity to dance with Diversity, too. “The show started and for a few minutes it was a video being played of background information on the group and how far they have come from their first audition at Britain’s Got Talent, when each member came out on stage there was a loud uproar, as the video was coming to an end you could feel the anticipation as everyone waited for Diversity to take their first steps onto the stage and when they did, the room erupted. Diversity live on stage taken by Hannah on her break. The atmosphere surrounding the centre stage was amazing, the music being used was modern and the dances were ambitious and agile, when they jumped off the stage and lept into the crowd I actually thought the room may combust with all the excitement. Throughout the whole show it was an astonishing combination of street dance and gymnastics. A special touch was during the week they had held a dance academy for the children at the resort to participate in, the golden ticket winners of said academy were asked to get up and performed infront of us all on stage with Diversity. It was so lovely to watch and you could see the effort and enthusiam in each attendant. 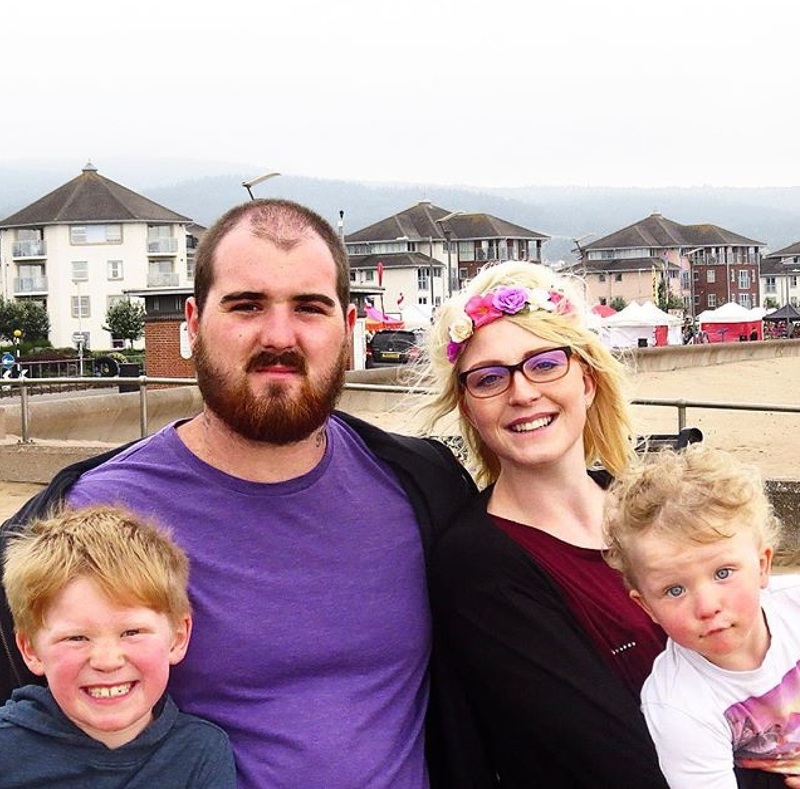 By the end of the show it was so interactive that Diversity had everyone up on their feet and as we both sang and clapped to uptown funk with everyone else in the room I realised what a special memory they had made for my eldest son and I.
Hannah with her family at Butlin’s Minehead. 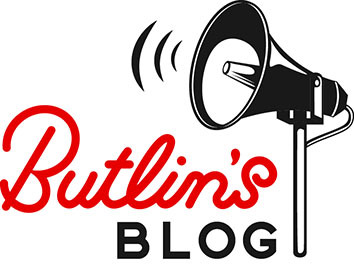 Share your Diversity experiences at Butlin’s with us on Facebook, Twitter and Instagram using #ButlinsDiversity!